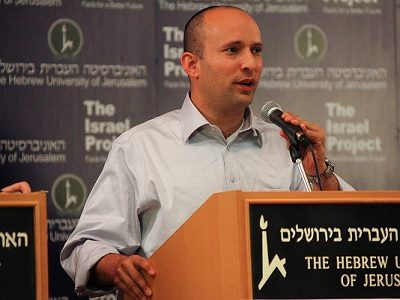 Israeli Prime Minister Benjamin Netanyahu held a meeting in Haifa last night that included the Internal Security Minister Gilad Erdan, the General Observer of the Israeli Police Roni Alsheikh and high-ranking officers and fire-fighting forces to evaluate the current efforts exerted to stop fire sweeping the country. The evaluation meeting turned into an accusation saga, with Netanyahu citing a man-made act behind the expanding fire, as the Israeli police claimed that Arabs in Israel are involved in some of the continuing fire. Netanyahu thanked all countries that sent equipment and teams to stop the fire. He revealed that Turkey, Cyprus, Russia, Greece, Italy, and Croatia sent 12 fire fighting planes to help stop the fire. The US super tanker plane will arrive in Israel on Friday, Netanyahu said. 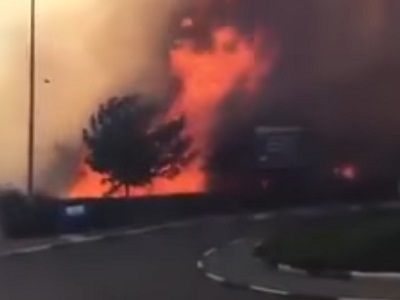 The Middle East is experiencing a climate change that impacted the weather and caused wildfires across several countries, including Israel and the occupied West Bank. 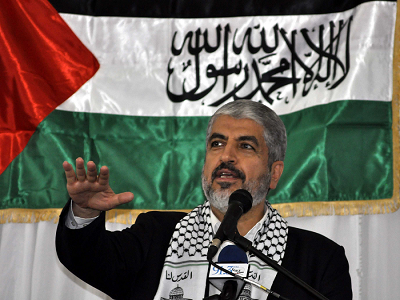 The Intifada of the Fire?